BRUNSWICK, Maine — Six weeks after doctors removed an orange-sized tumor from Madison Arndt’s belly, the 2-year-old will be admitted to Boston Children’s Hospital early next month to undergo a stem-cell transplant. 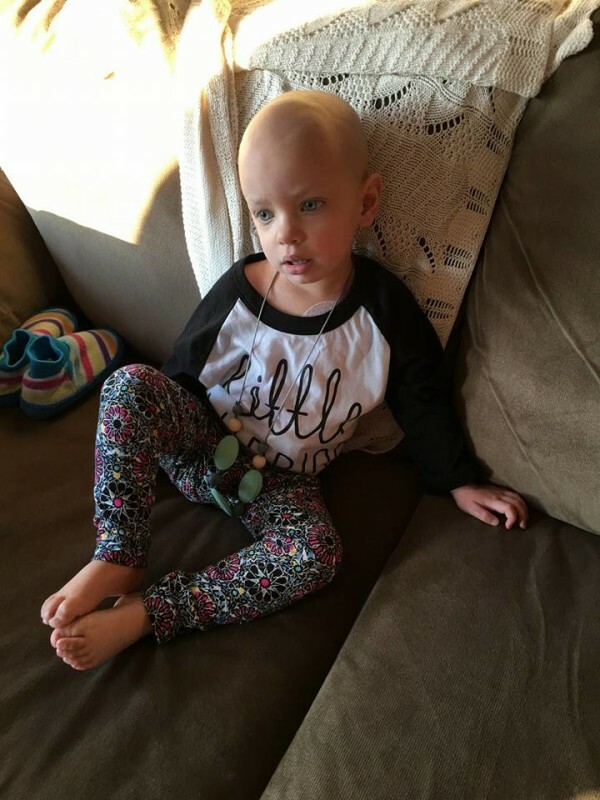 Doctors, along with a growing group of supporters in Brunswick and around the country, hope the transplant will put an end to the Stage III high-risk neuroblastoma, a cancer diagnosed in Madison in July. After an eight- to nine-hour surgery on Nov. 23, during which doctors also removed a tumor from her chest, Madison has endured six rounds of chemotherapy, each requiring a stay of up to six days at The Barbara Bush Children’s Hospital.